Suitable and adaptable for all ages from Infant and Junior Key Stages, to degree courses. The commentary is adapted to suit the requirements of the group. Two and a half hour trip includes a passage through the Floating Harbour, locking onto the tidal Avon in the wake of a 1000 years of shipping. 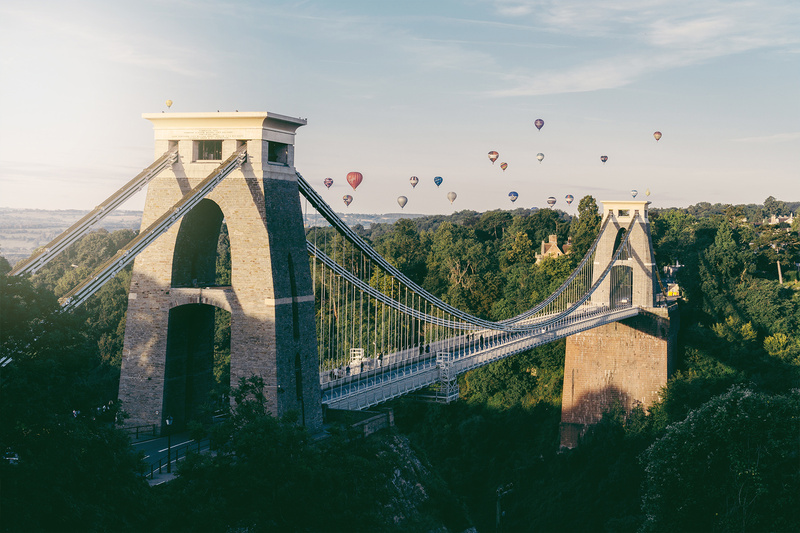 Passengers will experience dramatic views of Brunel’s Clifton Suspension Bridge and the Avon Gorge. Times subject to tide. The history and geography of Bristol. 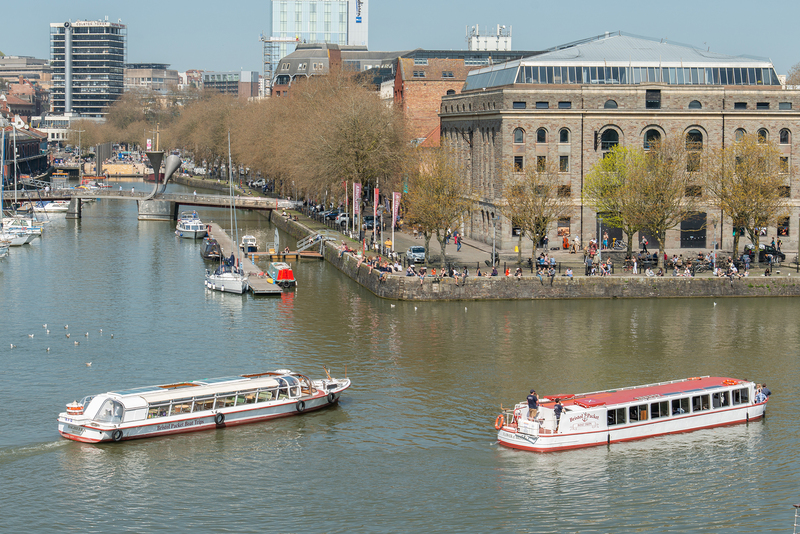 A one hour, five mile trip around Bristol’s Floating Harbour in the heart of the city. Fascinating for its history, industrial archaeology, Brunel association and urban regeneration. The trip can easily be combined with a free visit to the M Shed museum. Perfect for primary school summer outings. Through the harbour and onto rural stretches of the Avon, where the city meets the countryside. 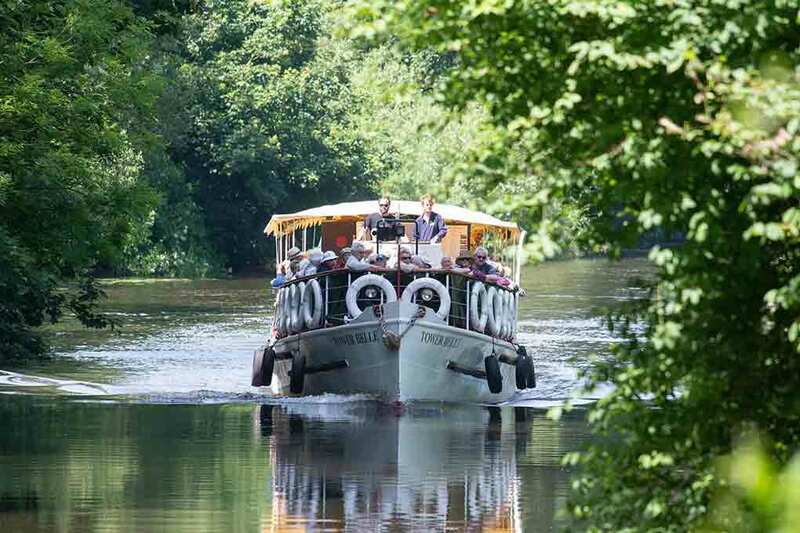 See herons, kingfishers and other wildlife. This three hour trip includes a one hour stop for games or picnic on the riverbank at Eastwood Farm Park Nature Reserve.